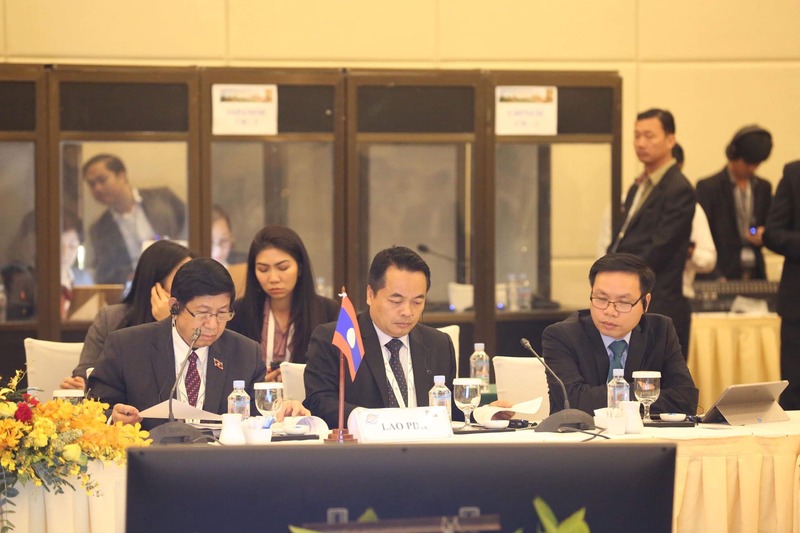 Samdech Akka Moha Ponhea Chakrei HENG SAMRIN, President of the National Assembly of the Kingdom of Cambodia and President of the Asia-Pacific Parliamentary Forum (APPF), chaired the APPF’s Executive Meeting, which was held at Sokha Siem Reap Resort and Convention Center, Siem Reap province, to approve the agendas and topics of the this crucial regional event, which will be officially inaugurated tomorrow morning, 15 January 2019. 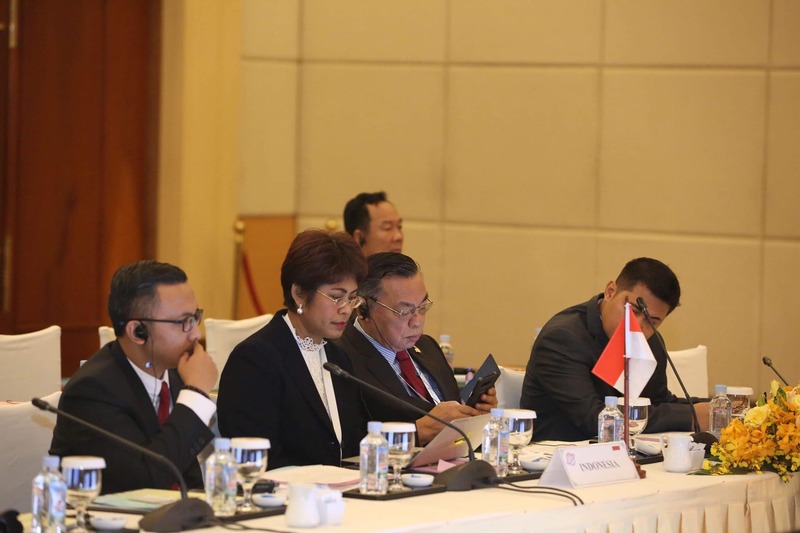 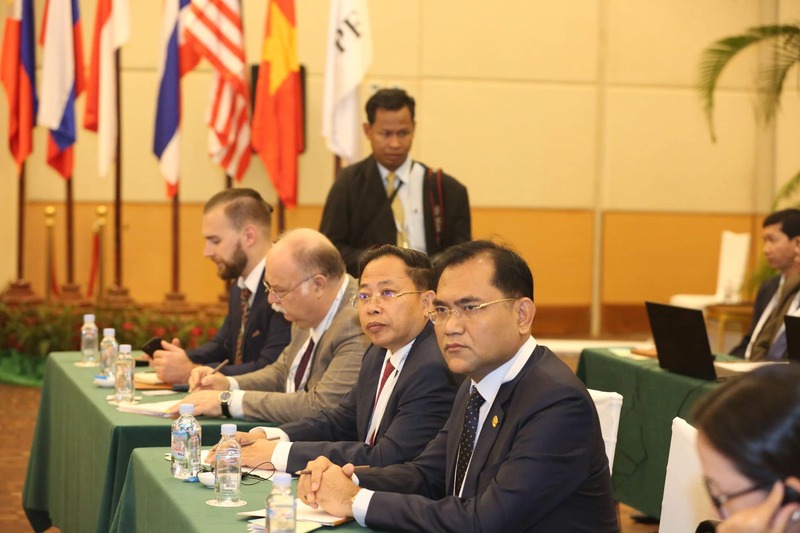 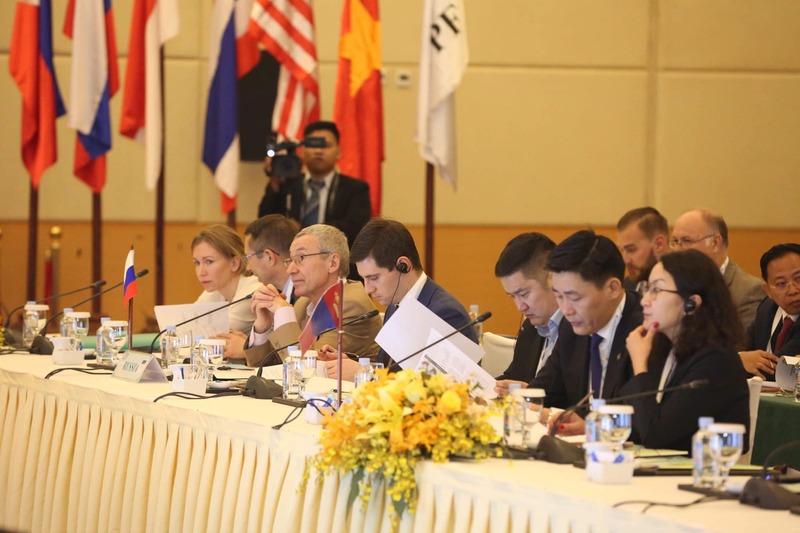 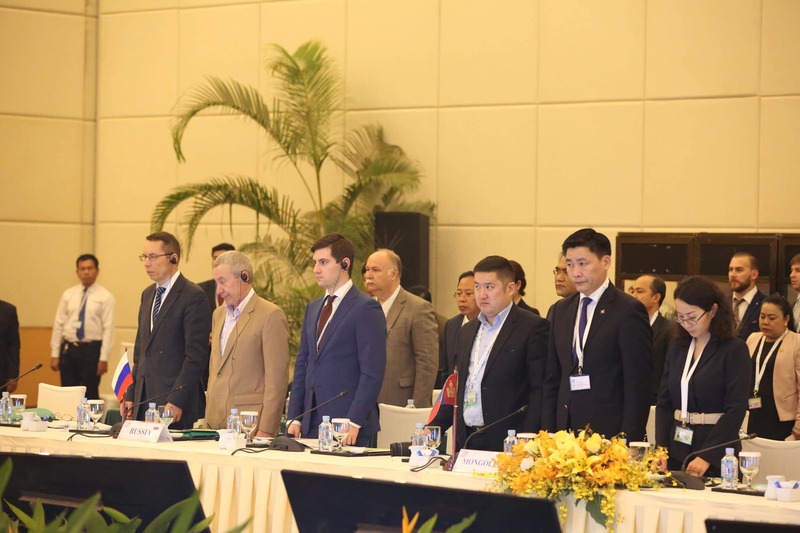 The Executive Meeting was attended by the parliamentary delegations from Cambodia, Canada, Australia, Japan, Chile, Lao PDR, Mongolia, Russia and Indonesia. 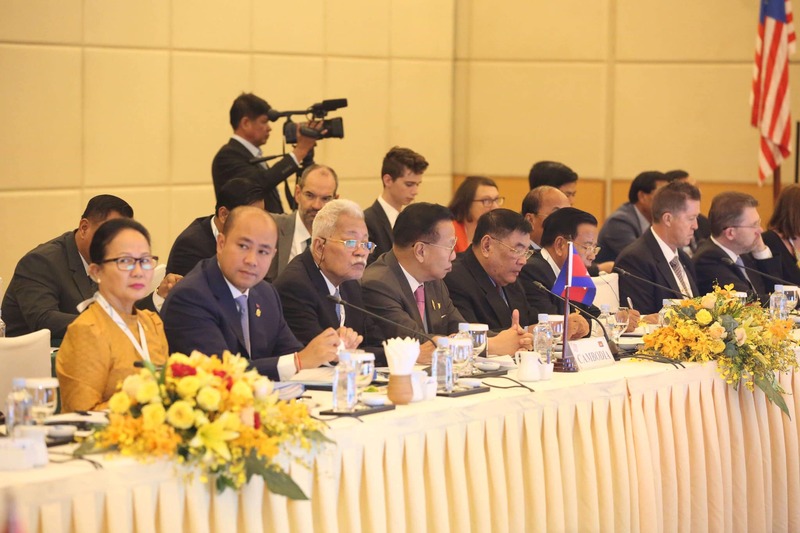 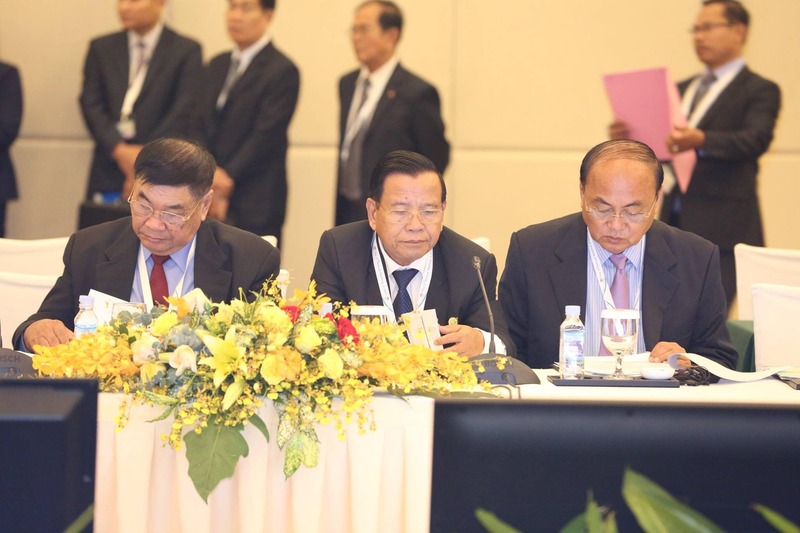 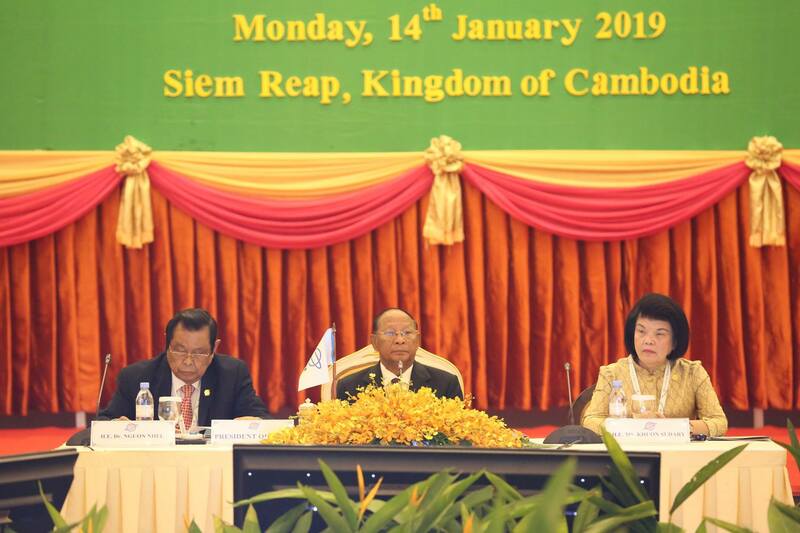 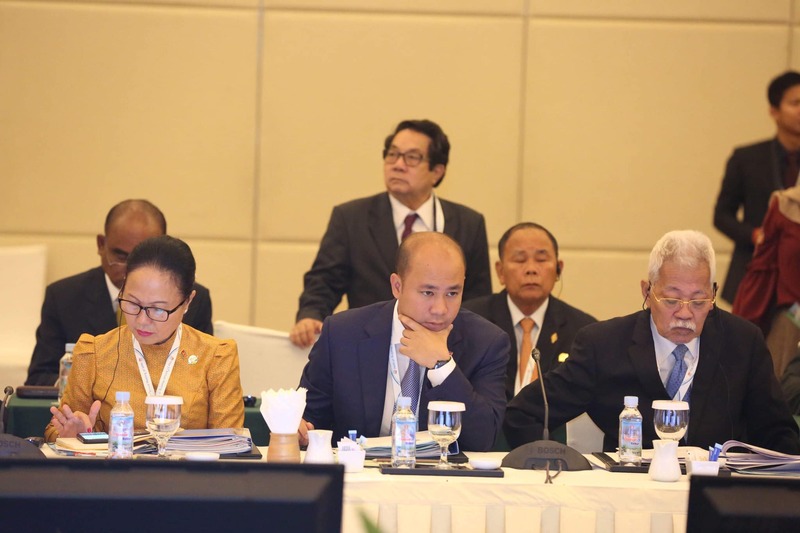 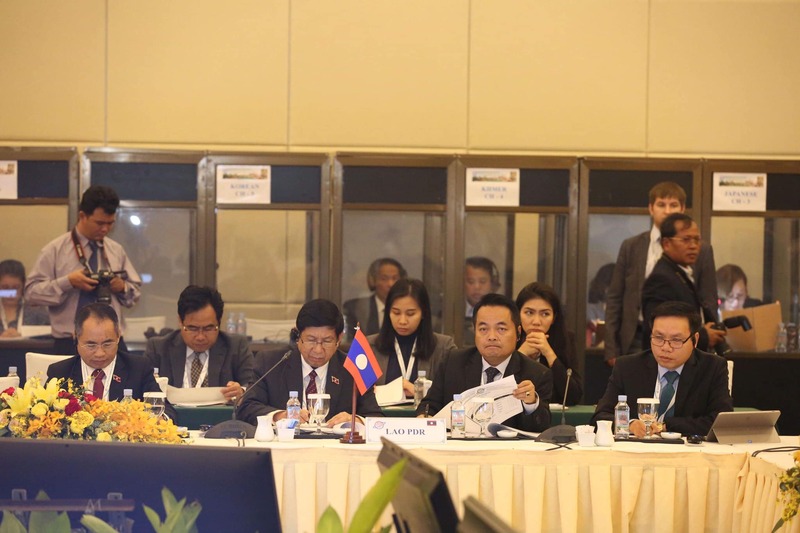 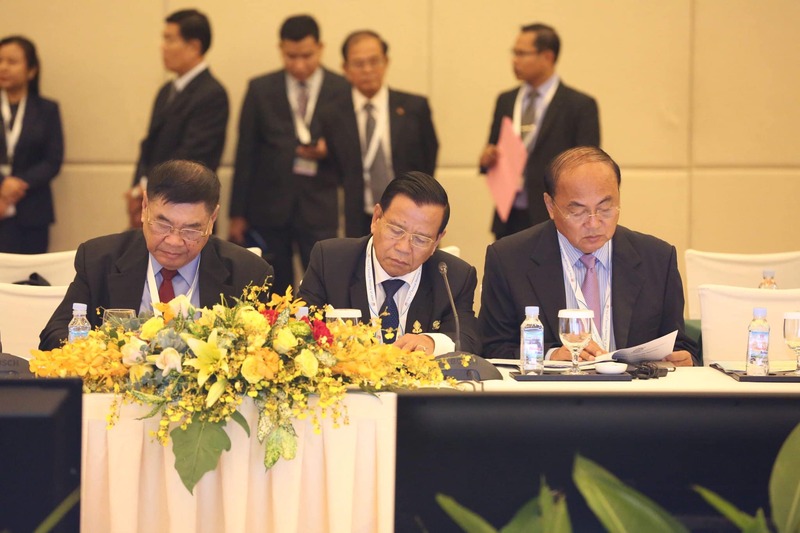 The parliament of the Kingdom of Cambodia is hosting the 27th Annual Meeting of the Asia-Pacific Parliamentary Forum (APPF-27) in historical and heritage province of Siem Reap from 14-17 January 2019 under the theme of “Strengthening Parliamentary Partnership for Peace, Security and Sustainable Development”. 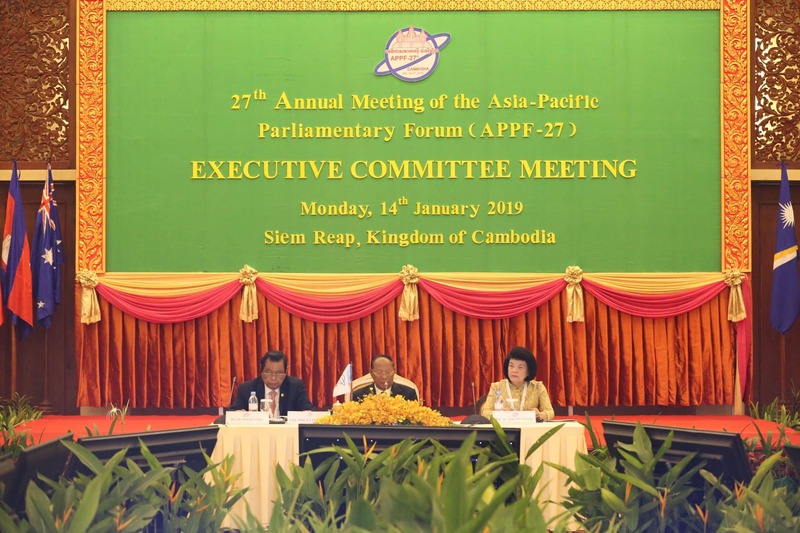 The APPF was founded in Tokyo, Japan, in 1993, with the aim of promoting peace and sustainable development and expanding cooperation among member parliaments in the region and the world. 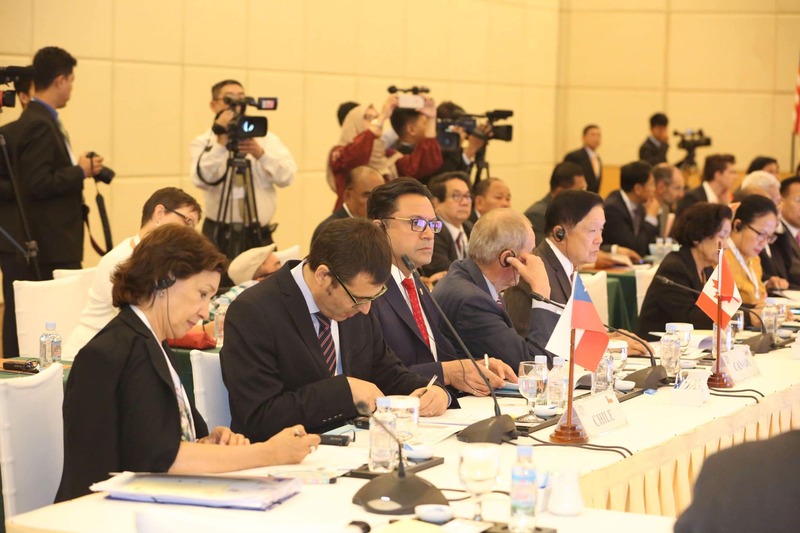 This parliamentary organization currently has 27 full-fledged member countries.